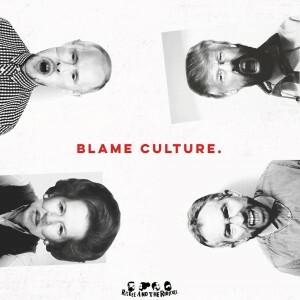 We are unbelievably proud to launch our second album Blame Culture, out now on iTunes, Spotify, Amazon, Deezer and Bandcamp, which was made possible by all our fans who pledged money on our Kickstarter Campaign, raising £5,000 to record our second studio album. This album is a result of a lot of hard work, sweat and tears culminating in it’s release now in early 2017. Building on our success of our first album Dawn Of The Dog in 2014, we have been touring across the UK and Europe visiting new places and gaining new experiences, which have helped to formulate this album. 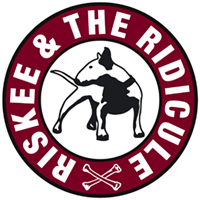 In 2016, we had our best year so far touring with the likes of The King Blues, The Skints and playing festivals like Blissfields and Undercover and then hitting the studio the last part of 2016. Earlier in the year we released singles Hipster, PARTY and recently in December, Banger to give you a taste of the album but we really proud of all the tracks on here and hope that you enjoy listening to it as much as we enjoyed making it. We’ve got a massive 2017 coming up and this is the perfect start! You can get the album now on iTunes and Bandcamp so get listening!